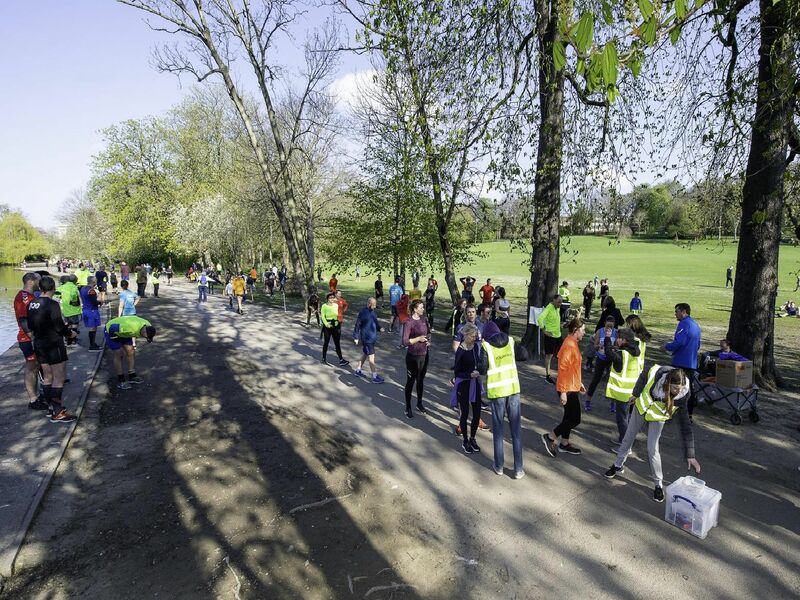 Wakefield Thornes parkrun celebrated a significant milestone last Saturday when its 50,000th finisher crossed the line. The popular 5k in Thornes Park was formed on September 20 2014 and going into last weekend’s instalment, 7,177 participants had completed 49,966 parkruns between them. A runner closes in on the finishing line.